There is nothing worse than driving away from a vehicle purchase not knowing if you have made the best possible deal. 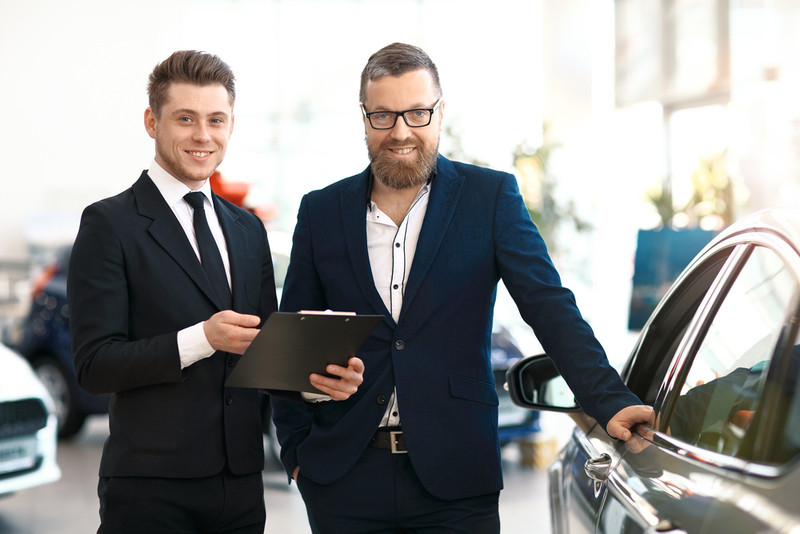 Many shoppers today need to understand what it means to find a quality dealership that they can trust to help with every aspect of the car buying process. You can get good quality used auto financing in Temple Hills, and you should never settle for anything less. When you set out to buy a new to you vehicle, there will be many options in front of you. It will always help you if you have some sort of idea as to what type of vehicle you are shopping for. When you take a look at our website for Expert Auto, you will find a vast selection of gently used vehicles of all types to make a worthy investment. Whether you are looking for a family vehicle with a whole lot of passenger room and cargo space or you need something that is compact and good on gas, we have you covered. Do you know what you are looking at in terms of budget? If you do not know already what you can afford, we have helpful tools available on our website that will help you to not only understand what you are looking at in terms of payments, but you can also get approved for your vehicle loan even before you set out to see us at the dealership. Once you make a determination of the vehicles you are interested in, we can set you up to take each option out for a test drive. When you are on location at the dealership, our friendly staff will be able to go over each detail of the vehicles and help to ensure that you find the best fit for your needs and budget. From there, we will be glad to go over all of the details on financing as well. This is a major step toward ensuring you not only get what you need and afford but also give you the best possible buying experience. We have the finance professionals in-house who will go over all of your options and we stop at nothing to get you the financing you deserve to drive away happy in a new to your vehicle. Do you have blemishes on your credit report that you are worried about? No problem! We specialize in bad credit auto loans and we will always work with you regardless of your credit history. We understand that not everyone will have the ability to maintain a stellar credit score so we have all of the best methods for getting you the financing that translates into an affordable monthly payment. Whether you are interested in a car, truck, minivan, or SUV, we have the inventory and the staffing at Expert Auto to ensure you get the best in used auto financing. It is always best to back away from a bad deal. Let Expert Auto show you the best when it comes to used auto financing in Temple Hills. Call (866)429-0970!